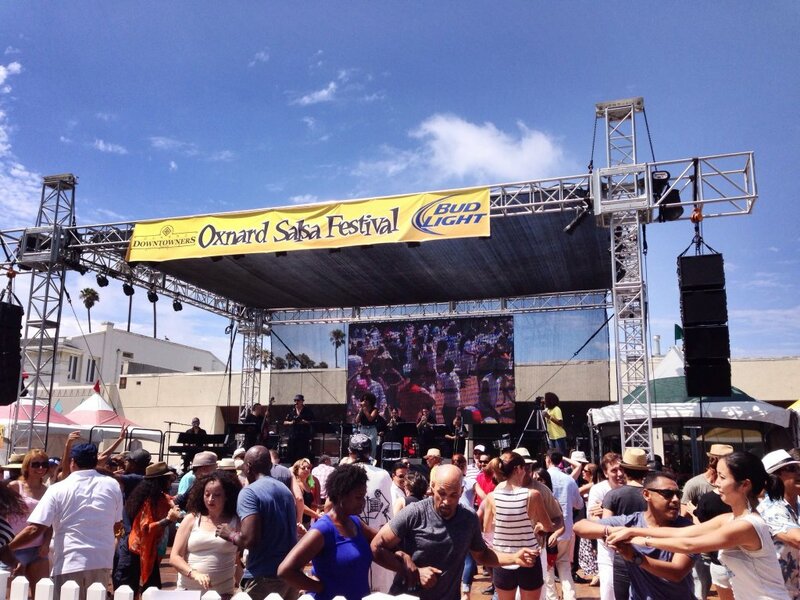 This weekend is the annual Oxnard Salsa Festival. As one of the biggest events in Ventura County, the Oxnard Salsa Festival is sure to be a spectacular occasion as always. Make sure to gather the whole family and come out to enjoy the fun. 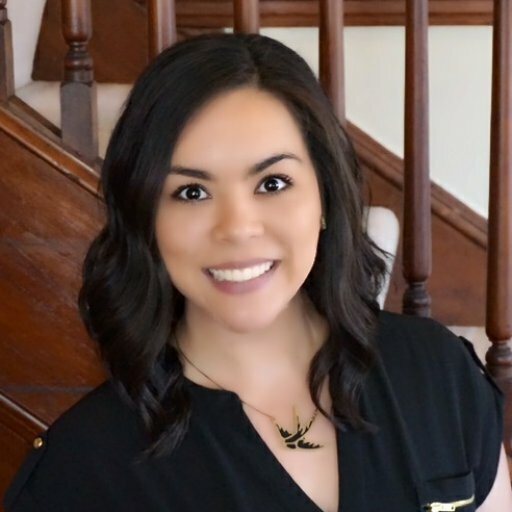 For anybody who has never attended the Oxnard Salsa Festival, and even those who may attend every year, below is some information to get you up to speed for this year’s event. Lawn or chair seating in the Concert Venue Open Seating section will be $5 per person (kids 10 and under will be free). You can bring your own chair or blanket to sit on or you can also use one of the many chairs that will be provided on site. The $5 comes with a wristband that you can use all day for any of the open seating. Beer and margaritas will be available for purchase in this section and you will have access to the dance floor. No lawn umbrellas, coolers, pets or outside alcohol may be brought in. On both sides of the dance floor will be sections that are reserved for premium seating. For a price, you can have a table under an umbrella that comes with six seats reserved for you and your friends. Being right next to the dance floor and stage, the premium section offers some of the best views you can find. If you purchase a table, the table is reserved for you and your party for the entire day. For those not wanting to reserve an entire table, there are also individual tickets into Club Salsa. These tickets do not guarantee you a specific seat, but rather access to the open seating that will be available in this section. Along with the music, the 2018 Oxnard Salsa Festival is also a celebration of food. The Salsa Tasting Tent will feature dozens of different salsas for you to taste and purchase. There will be fruit salsas, smoky salsas, mild salsas, burning hot salsas, and many more. For $5 a person, you get admission to the tent, a bag of tortilla chips, and ten tickets to be used to taste the different salsas. Purchasing any of the salsas to take home is in addition to the $5 tent charge. Don’t do like I did last year and say you’re going to buy some salsa right before you leave only to end up forgetting to do so. In addition to the salsa tent, there will be food vendors offering international cuisine. The Salsa Festival will have two different food courts featuring tacos, tamales, empanadas, desserts, and much more. Soft drinks, lemonade, smoothies, beer, and margaritas will be available for purchase to help wash down the delicious salsa. The Salsa Festival will have over 100 vendors selling everything from Latin American imports, succulents, sauces, sunglasses, hats, toys, clothing, pottery and jewelry. The streets of Plaza Park will be filled with these vendors, so make sure to take a break from the salsa tasting and dancing to check them out. Along with the vendors selling their specialty items, there will be a booth dedicated to selling Salsa Festival Souvenirs. The 2018 Oxnard Salsa Festival souvenir booth will offer artwork, shot glasses, beer glasses, t-shirts, and tank tops. It wouldn’t be a family event without a kid zone. This year, the 2018 Oxnard Salsa Festival will feature an arts and crafts booth where you can make crafts using real tortillas. There will also be inflatables, including a bungee bounce. The salsa recipe contest will take place on Sunday this year. Categories will include best hot salsa, best medium salsa, best mild salsa, best fruit salsa, best green salsa, best red salsa, and judge’s choice. The category winners will receive a “goodie bag” and the judge’s choice winner will receive a $100 cash prize.